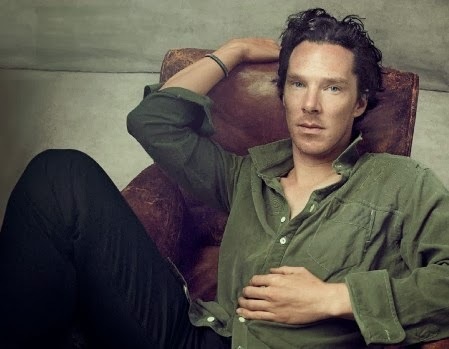 This is the Cumber-bet, made out of „Cumberbatch“ and „alphabet“. 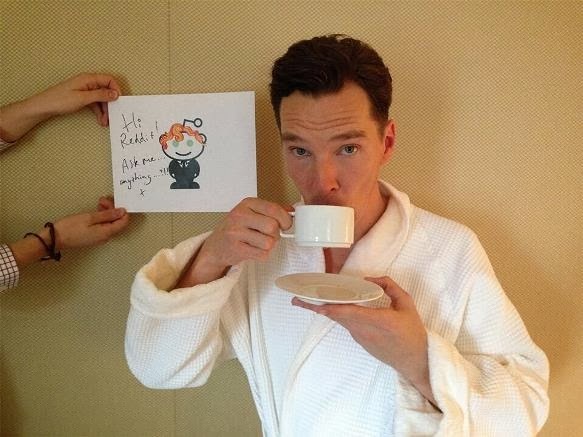 A long conversation between a bunch of 7 ladies from the Cumbercollective on Twitter – no one mentioned, no one forgotten – gave the sparkle to the idea of making a list to explain the phenomenon Benedict Cumberbatch. It’s all fun and games, not to be taken seriously at all. We just had a great laugh doing it and wanted to share it with all of you. 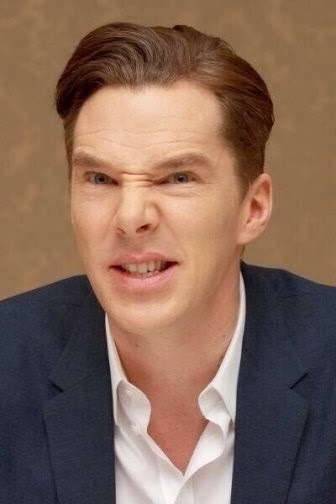 Made out of „adorable“ and „dork“ to describe how Benedict is funny and clumsy and heartwarming at the same time. 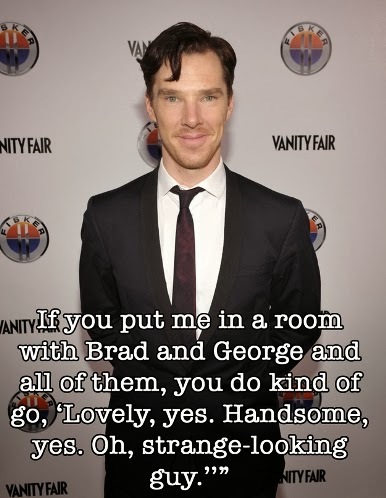 He can’t hide his humour even when you don’t expect it at all. 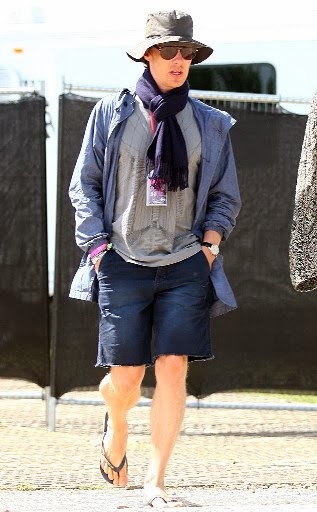 „Dorky“ can be used as an adjective as in „DorkyBatch“. 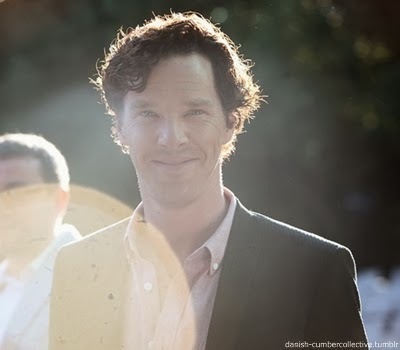 Made out of „Benedict“ and „sunshine“ because he brings sunshine. 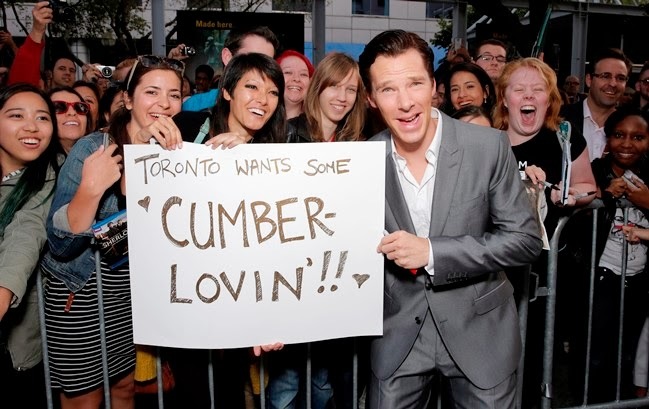 This new word entered the consciousness of the Cumbercollective (see above) with the episode „The Sign of Three“. 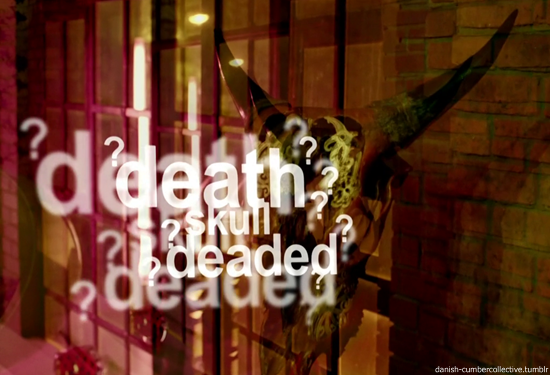 Whereas the drunken Sherlock isn’t able to deduce correctly, fans use „deaded“ to describe Benedict when there are no other words left. 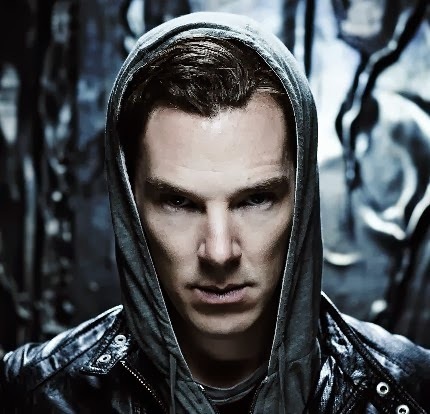 Think „Star Trek Into Darkness“ and „Little Favour“ – does it really need more explanation? 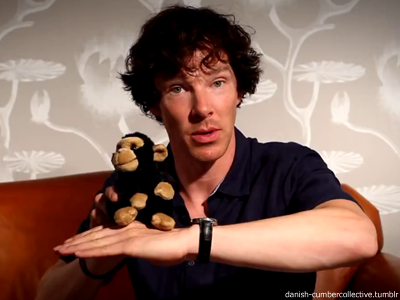 You think you can’t compare a man with an animal? Think twice, search the web for otter pics and learn what „meme“ means. 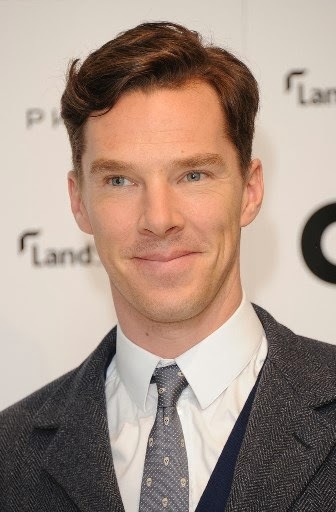 As in hair ruffle, something that is very hot, especially when he has his „Sherlock“-curls. 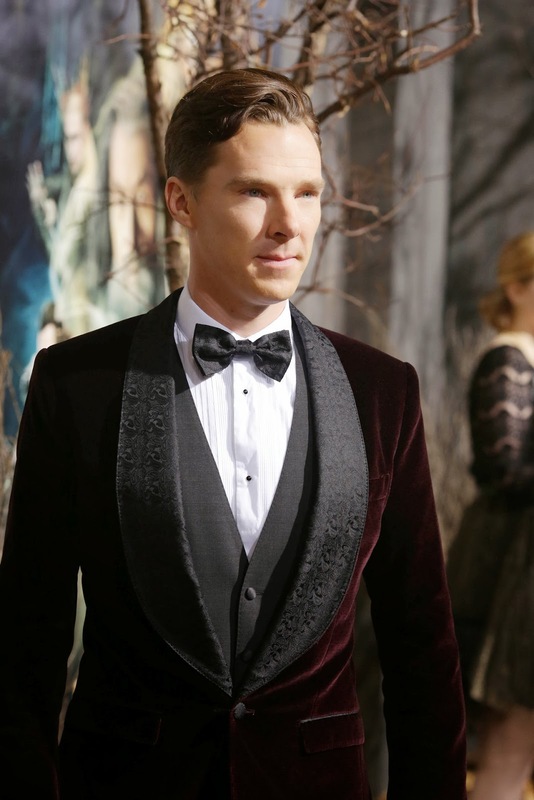 Seen several times in Sherlock Season 3. 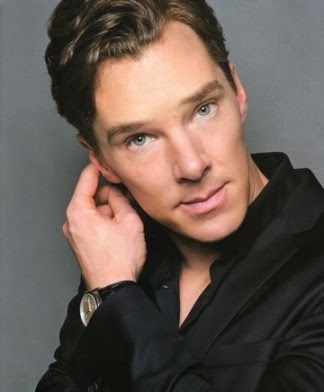 Benedict is a trained theatre actor from University of Manchester and LAMDA. 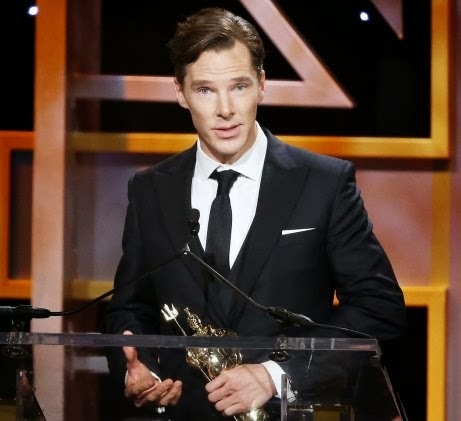 He has done various plays, incl. 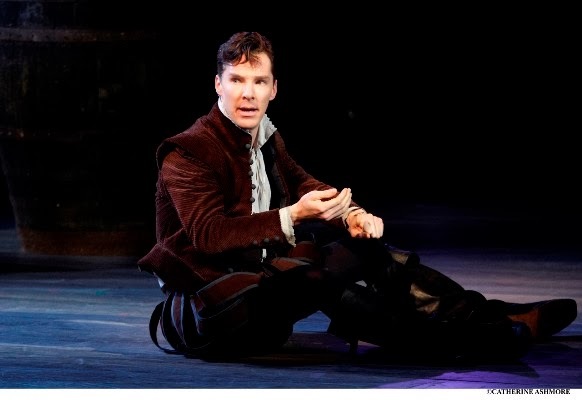 Frankenstein with Jonny Lee Miller (both as the creature and Dr. Frankenstein) and in the autumn 2014 he’s on stage as Hamlet in William Shakespeare’s „Hamlet“. 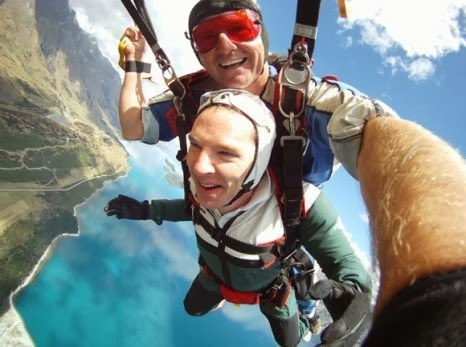 His training also come into use in radio plays and narrating audiobooks and documentary series. 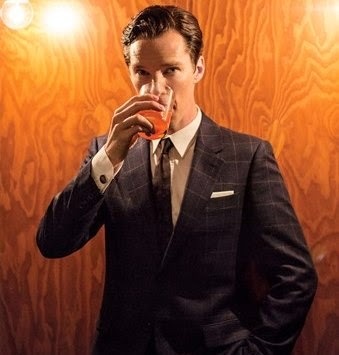 His way of transforming, disappearing and getting into a character is very unique. 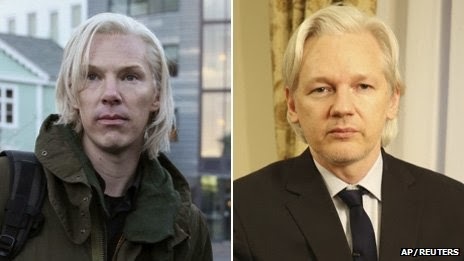 He doesn’t do a character half-heartedly, whether it’s a small part like Little Charles in „August: Osage County“ or as Julian Assange in „The Fifth Estate“. 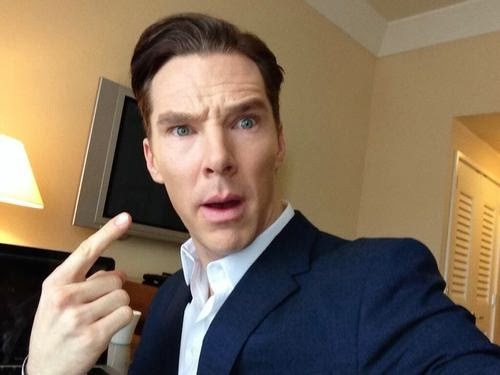 Frequently used to describe Benedict’s appearance with or without suits with or without shirts. Often followed by „sigh“.